Governors’ Il Moran is for those who want that extra bit of luxury. 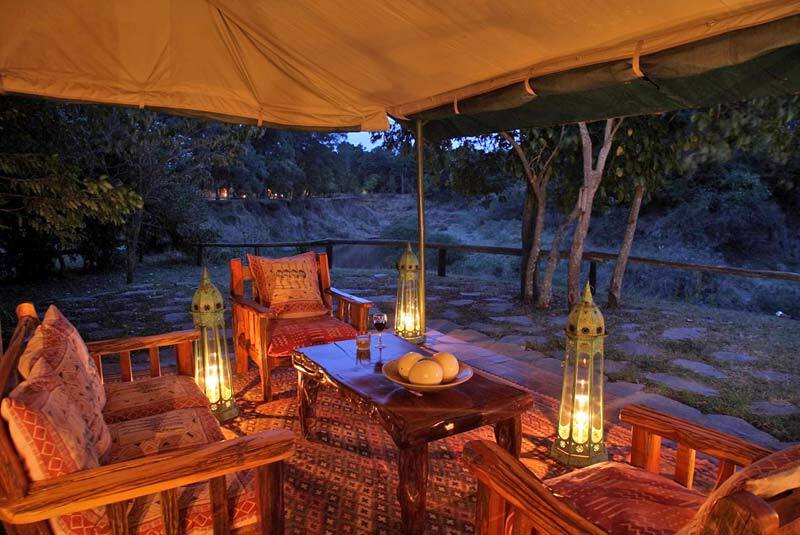 The camp comprises just 10 tents situated along the banks of the Mara River. 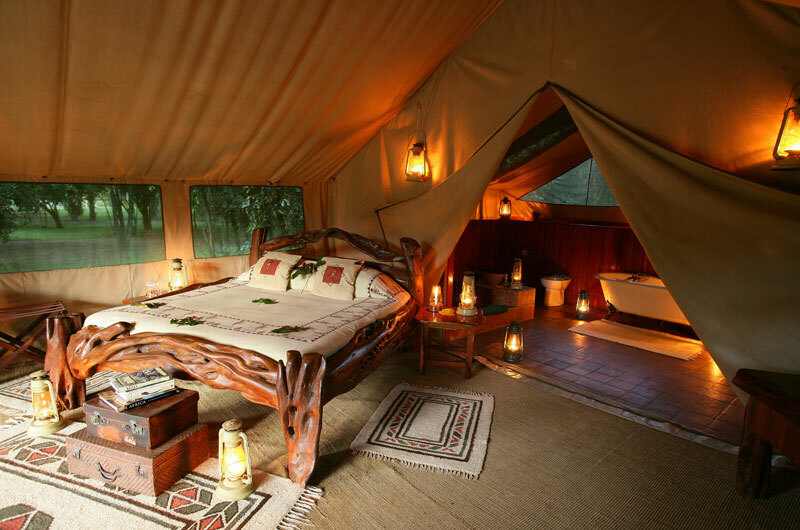 This exclusive camp is hidden in the shadow of ancient trees and is widely regarded as the premiere camp in the Masai Mara. The camp recreates the atmosphere of the original hunting camps. Each room is furnished to a superior standard. The beds have been hand carved from specially selected wood from fallen, ancient olive trees. 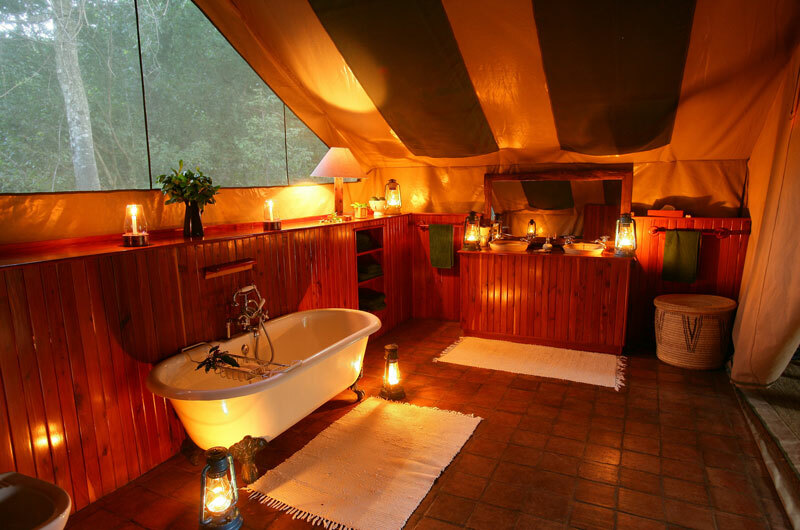 The interior of each tent also includes a Victorian style bath, flushing lavatory and double sinks. 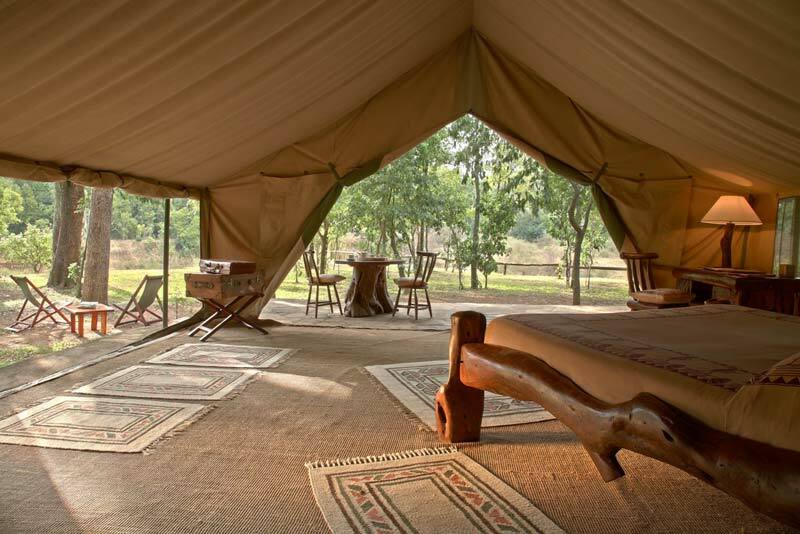 Each tent has a large, extended veranda designed so you can take dinner in private if you wish. 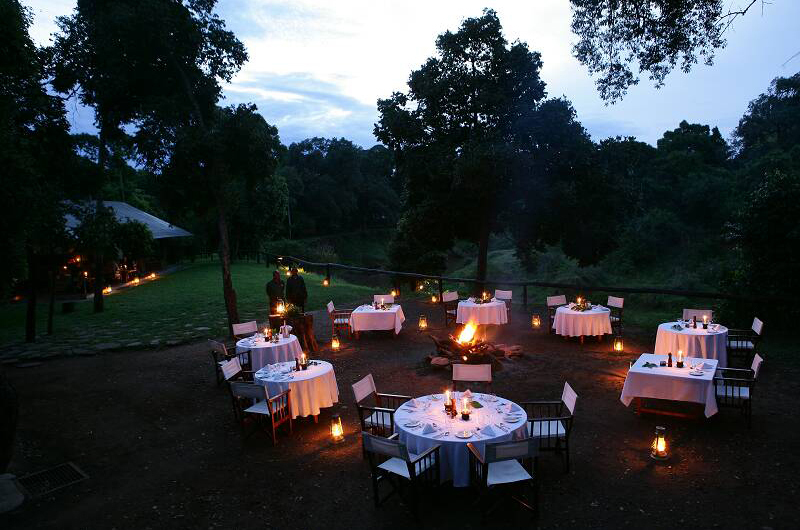 Game drives and game walks are included in the rate and complimentary wine is served with dinner. During the day, meals are served outdoors amongst the trees.